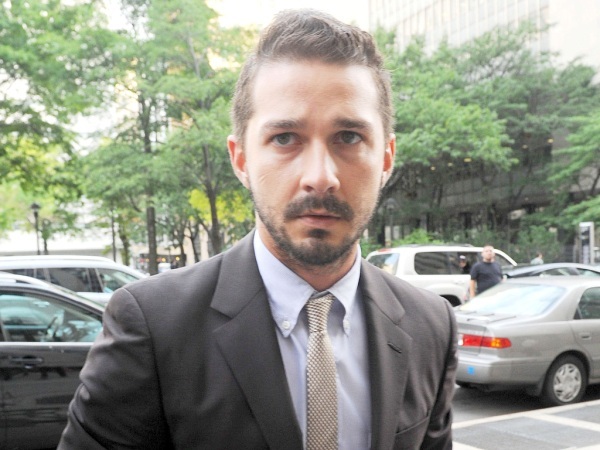 Shia LaBeouf says having some control over his actions is a “very new” thing for him. This is a new idea for the star, who admits not always putting a great deal of thought into his career. He feels many of his early roles could have been played by anyone, although he turned that around with his part in 2012’s Lawless. After that he made an effort to find films which affected him on “a very cathartic level”, such as his next project. “That's where I felt I was in my life. I'm still there. What I'm going to work on next is a very cathartic thing - it's therapy - a movie called Man Down. Gary Oldman is going to play my therapist, which is the craziest part of the whole thing,” he said.